1991. The year of the Gulf War. The year Mount Unzen erupted. The year the Ten-Day War in Slovenia broke out. The year the world wavered. Yaguchi Haruo, a 6th grader, is not only the least popular in his school, but also has the worst grades, a bad attitude towards others, and cannot be called attractive either. The only thing he lives for are video games, and this happens to be the only thing he is really good at. 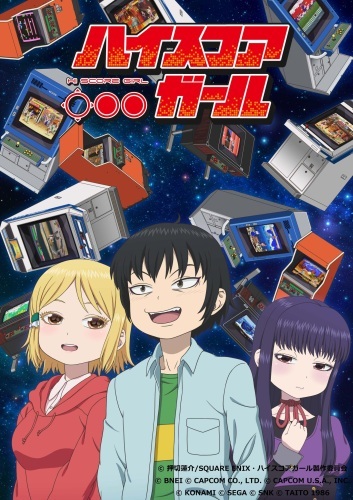 Until one day, he plays Street Fighter II against Oono Akira, a well-off female classmate, who proves to him that she is not only more popular, intelligent, attractive, and lucky than he is, but also… better than him at playing video games!